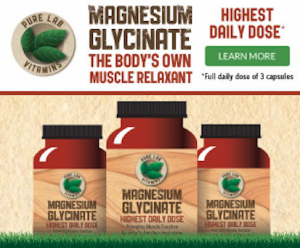 Join Pure Lab’s formulator, pharmacist and educator, CYRUS KUHZARANI for a discussion on the importance of magnesium in our daily lives and how supplementing with it can improve your health and reduce muscle pain. Seating is limited, so please call our office at 613-205-0978, or email at smithsfalls@optimumhealthclinics.com to RSVP, and reserve your seat. This event is taking place in Smiths Falls at 33 Ferrara Dr.